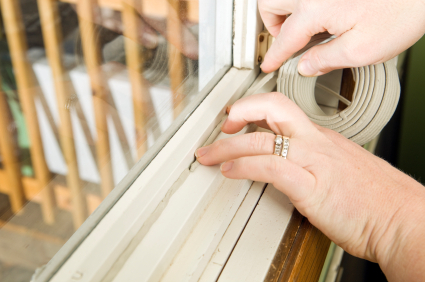 Plugging leaks around windows is an easy way to save energy around the house. It’s summer and the temperatures are hitting triple digits. The good news is you can stay comfortable without breaking the bank. Implementing a few energy-saving measures can make a big difference as the summertime temperatures soar. No doubt, you’ve heard about the benefits of energy-efficient appliances, windows, and doors, and the savings you can realize by installing more insulation and a whole-house fan in your attic. When making these purchases, always look for products that have earned the ENERGY STAR® label. 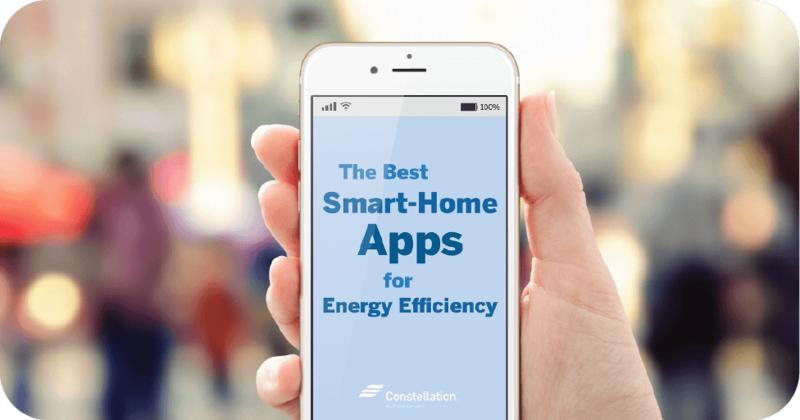 Since its start in 1992, the program has saved American households $18 billion in utility bills, according to the ENERGY STAR web site. You also may know to plug leaks around windows and doors, set your thermostat as high as comfortably possible, and never set your thermostat at a colder setting than normal when turning on your air conditioner. 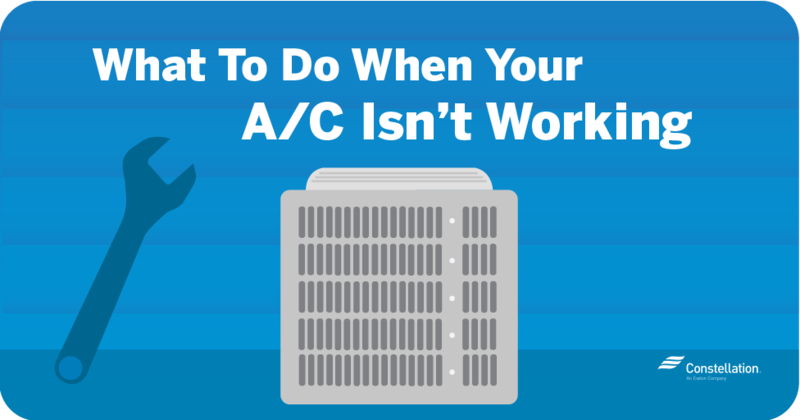 It won’t cool your home any faster and could result in excessive cooling and unnecessary expense. In fact, you should consider installing a programmable thermostat that will automatically adjust the temperature according to your schedule. It will pay for itself in less than a year. When used properly, ceiling fans can allow you to set your thermostat for up to 4 degrees Fahrenheit warmer. Remember to turn off the fan when you leave the room. But have you considered these simple, low-cost techniques? –Cook with the microwave. Nothing is more efficient than your microwave. 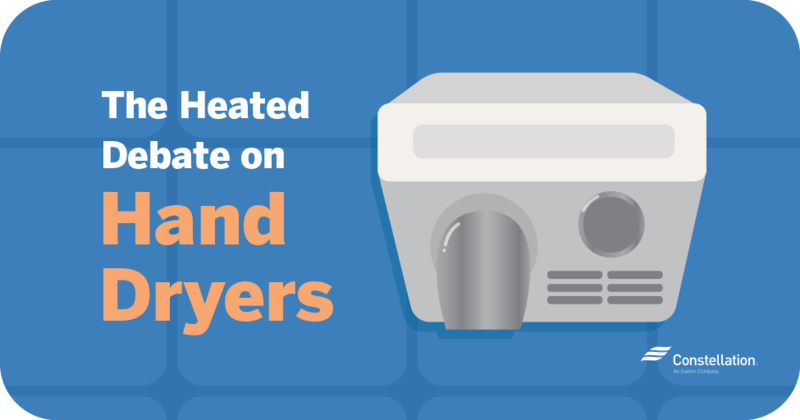 It takes two-thirds less energy than your stove. — Open your windows at night. If you live in an area that cools at night, turn off the air conditioner and open your windows. When you wake up, close the windows, drapes, and blinds to capture the cool air. Speaking of blinds, if you have venetian blinds, close them or angle them upwards. That way, light is reflected up and into the room, not directly. — Use your ceiling fan when you’re in the room. With air conditioning, a ceiling fan will allow you to jack up the thermostat setting about 4 degrees Fahrenheit, but remember to turn off the fan when you’re not in the room. Fans cool people, not rooms. — Activate the “sleep” feature on your computer, scanner, fax, and printer.  Better yet, create a power station on a power strip for your chargeable electronics. Turn off the strip when it’s not in use. — Use your bathroom fan when showering. Bathroom fans remove heat and humidity. Your laundry room also might benefit from spot ventilation. Line-drying clothes helps save energy. 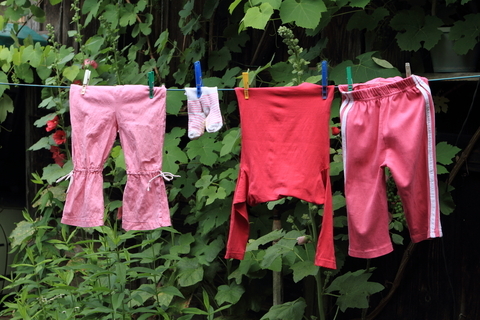 A few final suggestions for a cool, less costly summer: line-dry your clothing when possible; run your dishwasher only when full; and take short showers instead of baths. Done altogether, you can significantly cut down on your power consumption, regardless of how hot it is outside.